Whether it’s style, comfort, or a unique look that sets you apart from the crowd, we’ve got Men’s and Women’s fashion at it’s finest here at Ultimo Euromoda. At Ultimo it’s not about selling you the most expensive thing, it’s about selling you the right thing. “Generally, we’ve specialized in more fitted clothing, even back in the early 90s during the hip-hop craze! We’ve earned a reputation as that kind of store – today’s hot trends mean that we’re enjoying a particularly good renaissance!" Ultimo Euromoda opened in October of 1989, focusing principally on European-designed clothing. 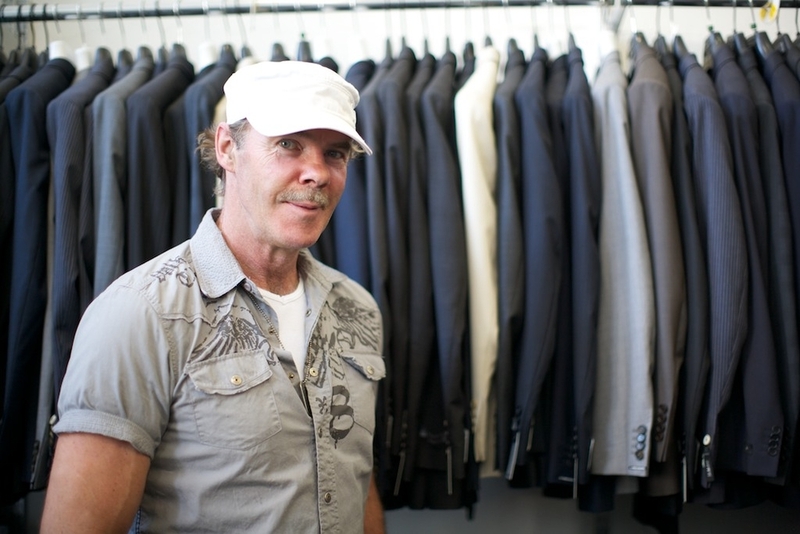 Industry protectionism in the late 80s forced Ultimo to go out and research new product lines to introduce to Saskatoon as many interesting collections were already being carried exclusively by other retailers. Today, Ultimo is the exclusive retailer of multiple luxury lines from all over the globe.